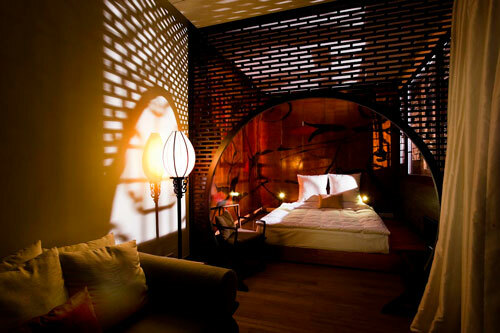 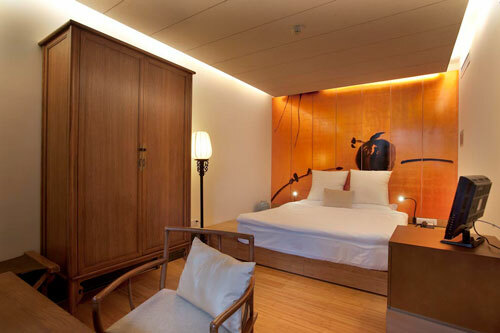 The 12 Courtyard rooms come in a range of sizes to suit all your needs for an unforgettable stay, drift off to sleep after a day of exploration in rooms that were once home to Chinese aristocrats, and powerful merchants. 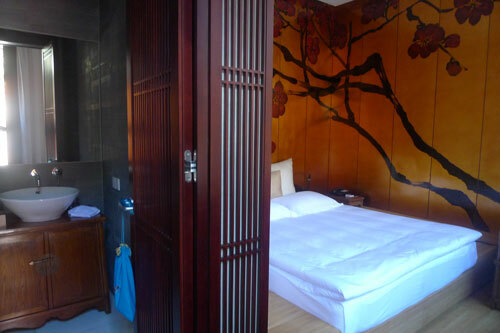 There are 5 Courtyard Suites at Jing’s, each has its own character and identity, but all offer the same level of comfort and amenities and striking design, that complement the ancient structures built around tranquil courtyards. 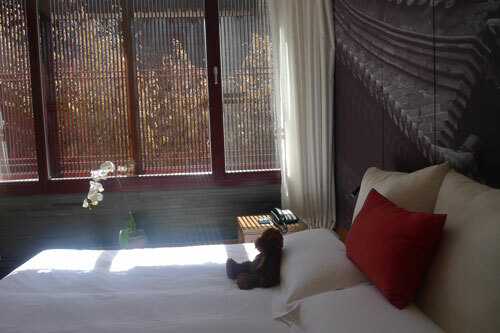 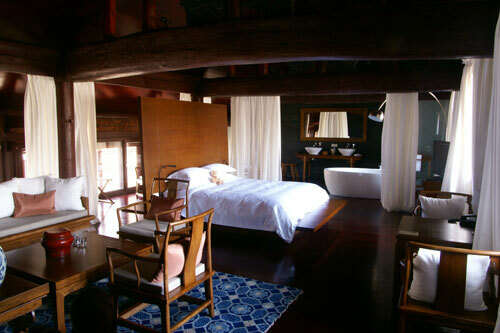 Only one Jing’s Mater Suite is an 80sqm tour de force of opulence, space and serenity that radiates a feeling of nostalgia, this suite has a hand made bath at its center, there are separate power and monsoon showers, WC and wash basin areas. 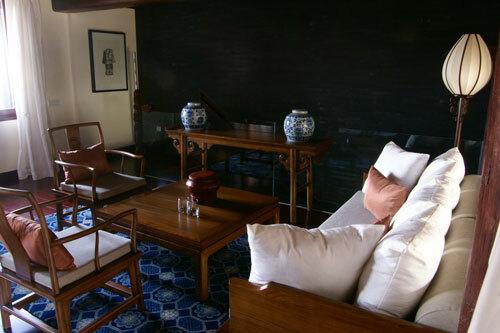 The sitting area is a place to relax, read, chat and remember your day amongst the curio shops and ancient alleyways of PingYao.